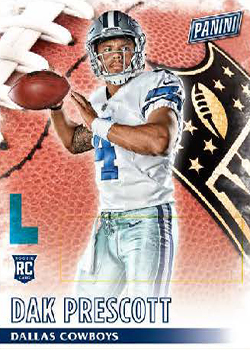 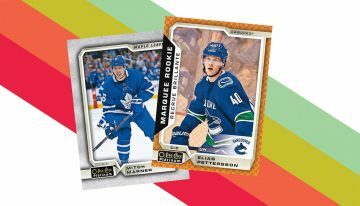 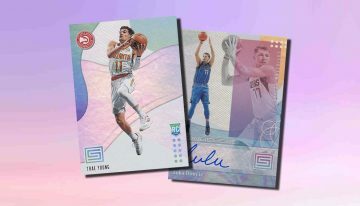 2019 Leaf Ultimate Sports cards checklist details, release date, hobby box breakdown, autograph info and more for the multi-sport release. 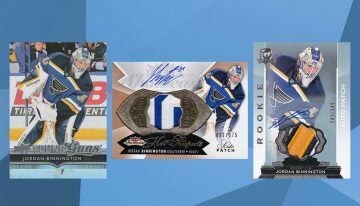 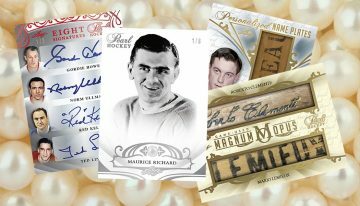 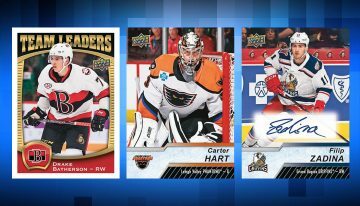 2018 Leaf Metal Sports Heroes checklist, details, release date, hobby and jumbo box details, autograph highlights and more. 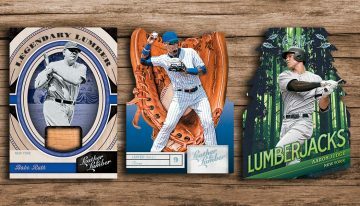 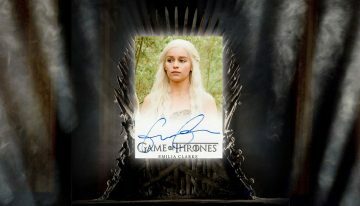 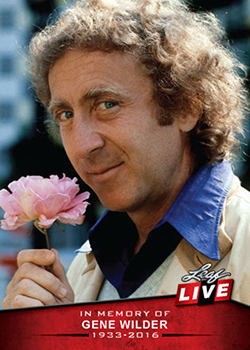 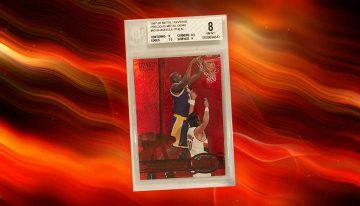 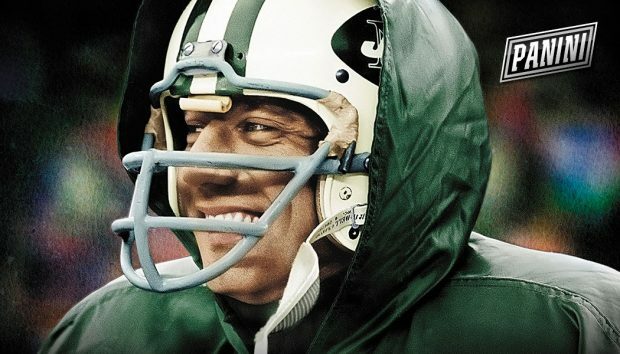 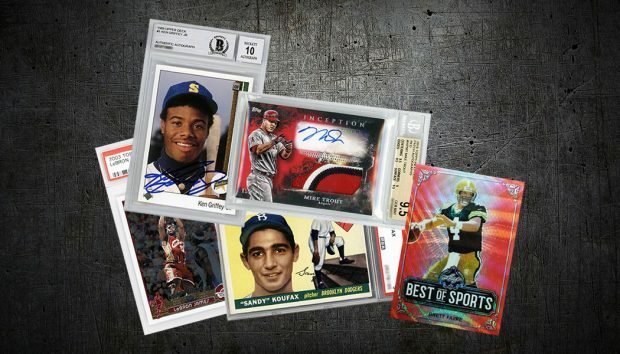 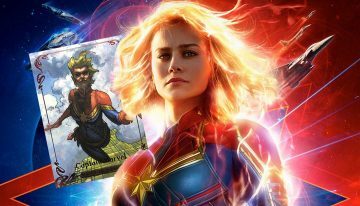 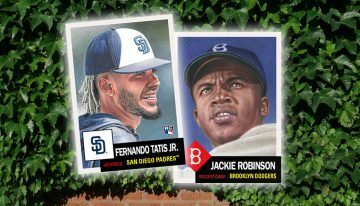 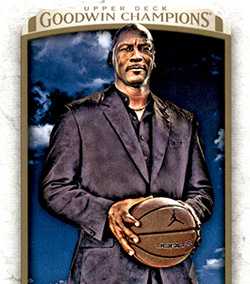 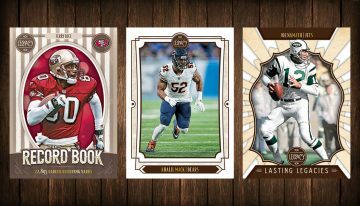 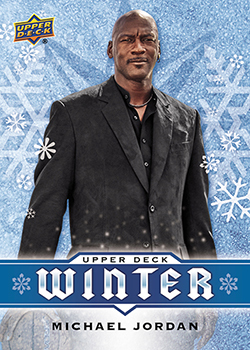 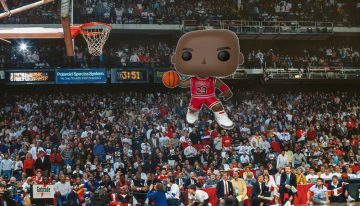 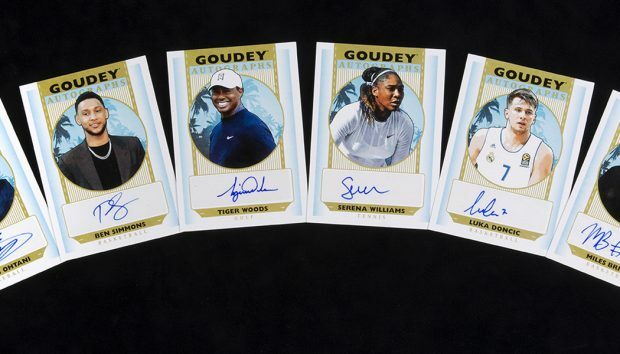 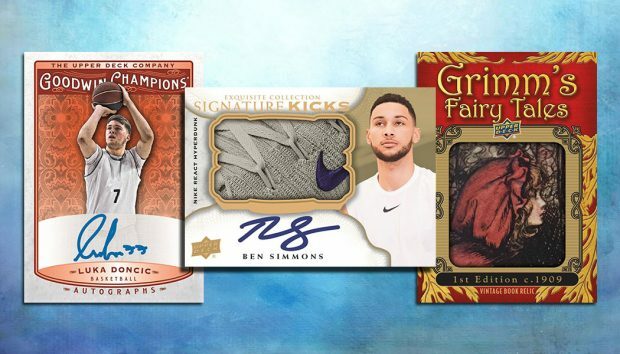 2019 Upper Deck Goodwin Champions checklist details, release date, hobby box breakdown, autographs, Grimm's Fairy Tales relics info and more. 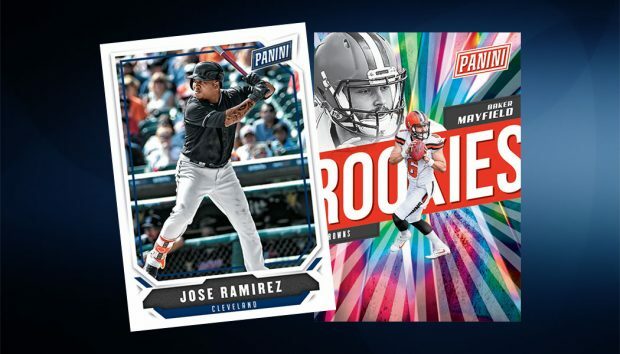 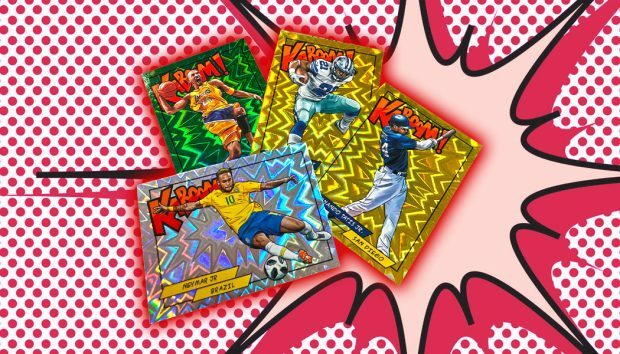 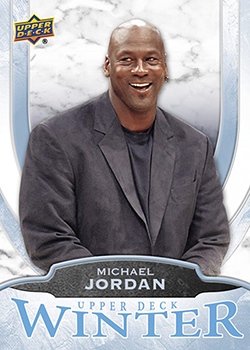 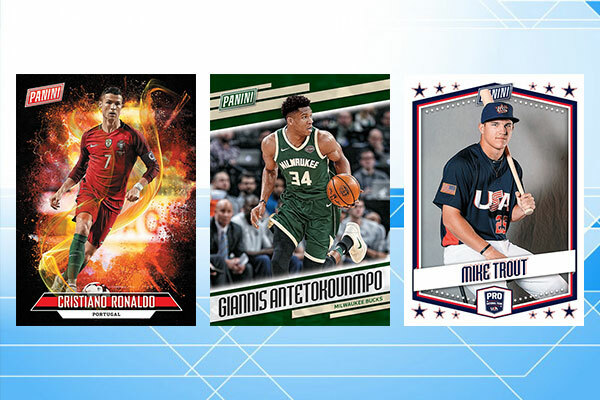 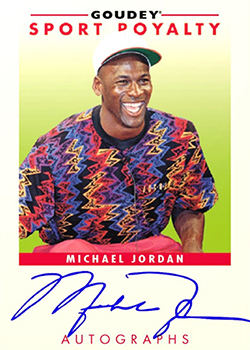 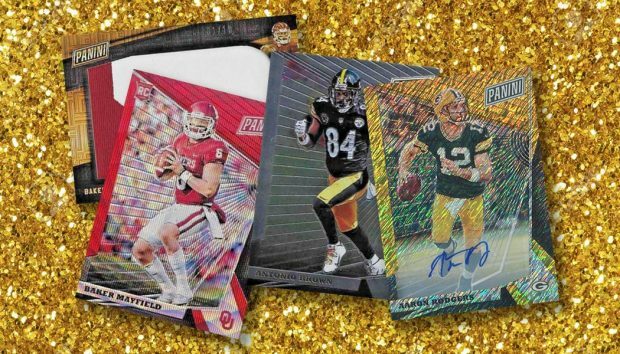 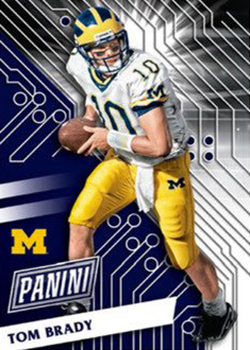 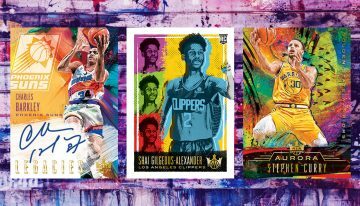 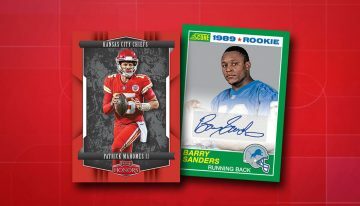 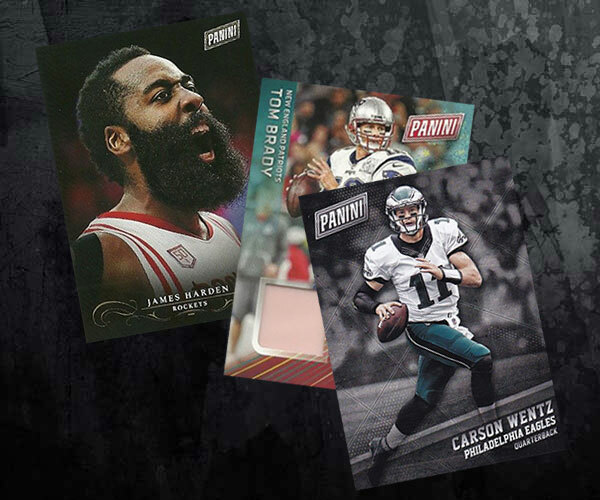 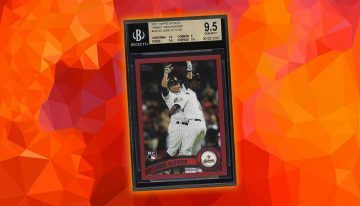 2018 Panini Kaboom checklist, details, and full info on how to get the Panini Rewards-exclusive cards that cover several sports. 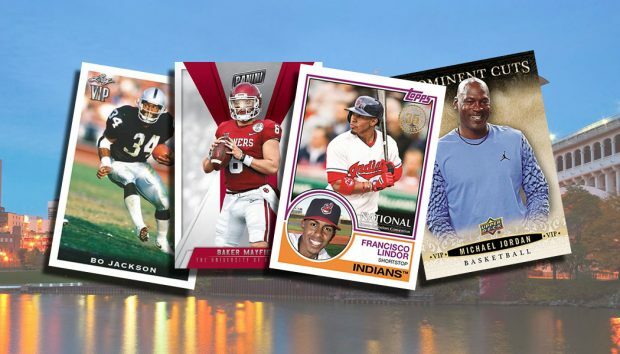 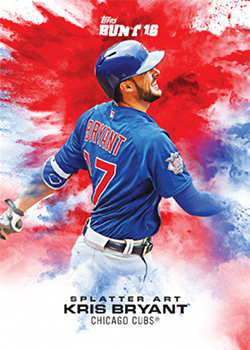 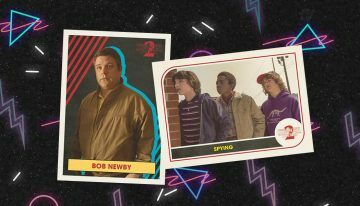 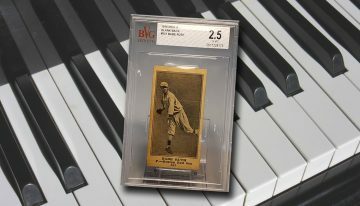 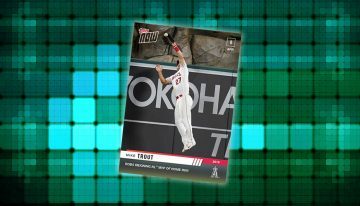 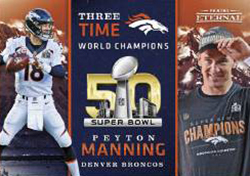 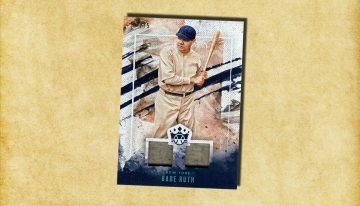 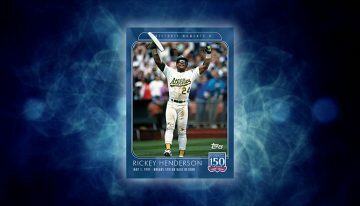 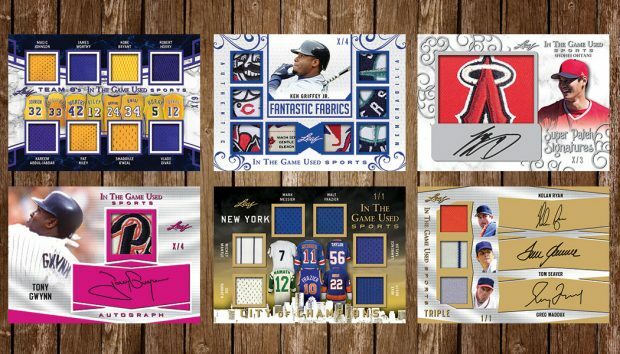 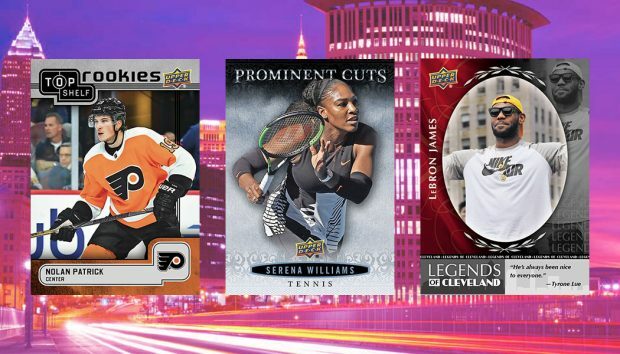 2018 Upper Deck National Convention Wrapper Redemption checklists, details and info on how to participate. 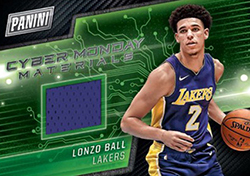 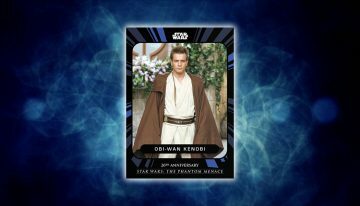 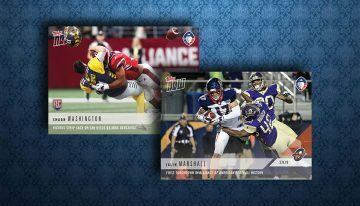 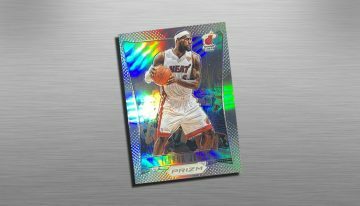 2017 Panini Cyber Monday checklist details, release date and other highlights for the online case break-exclusive promo set. 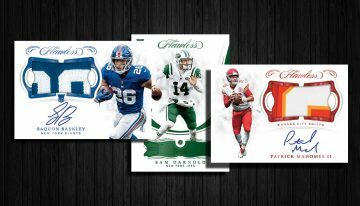 2017 Panini Black Friday checklist details, promo specifics, release date and plenty more for the annual hobby shop promotion. 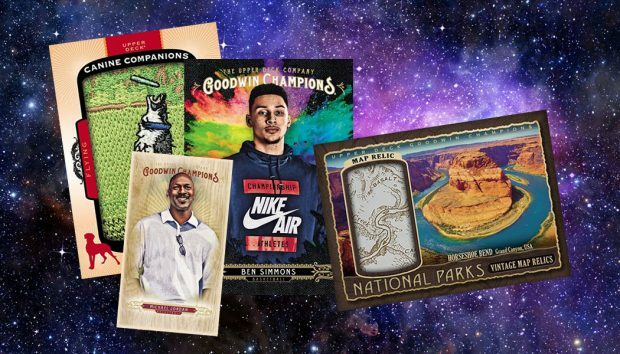 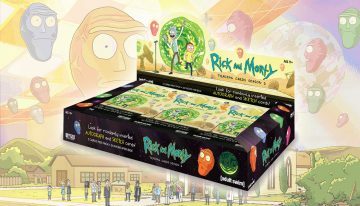 Curious about what's in a 2017 Upper Deck Goodwin Champions box? 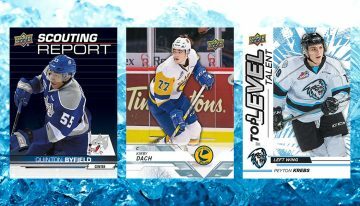 Check out this video and full box breakdown. 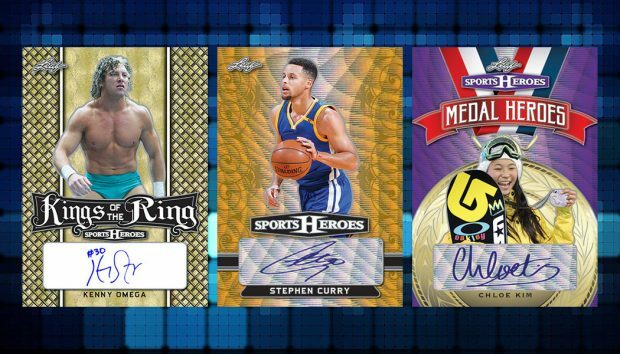 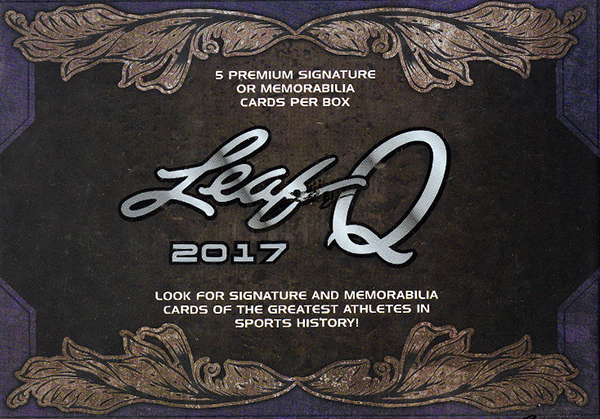 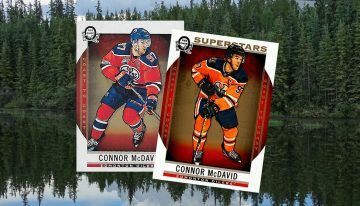 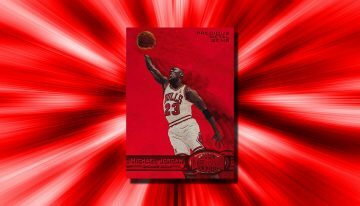 2017 Leaf Metal Sports Heroes checklist details, hobby box breakdown, release date and more info on the all-autograph, multi-sport release. 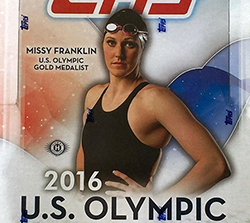 Curious about what's in a 2016 Topps US Olympic Team hobby box? 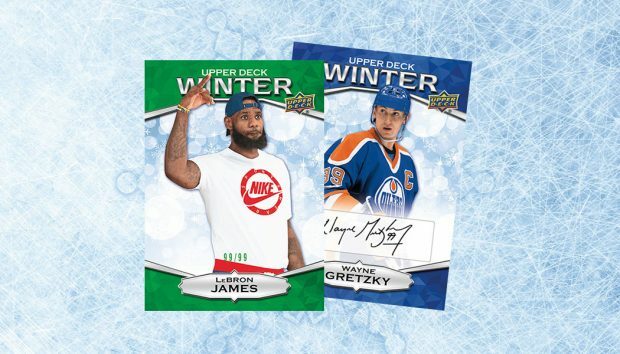 Check out this video and full box breakdown.